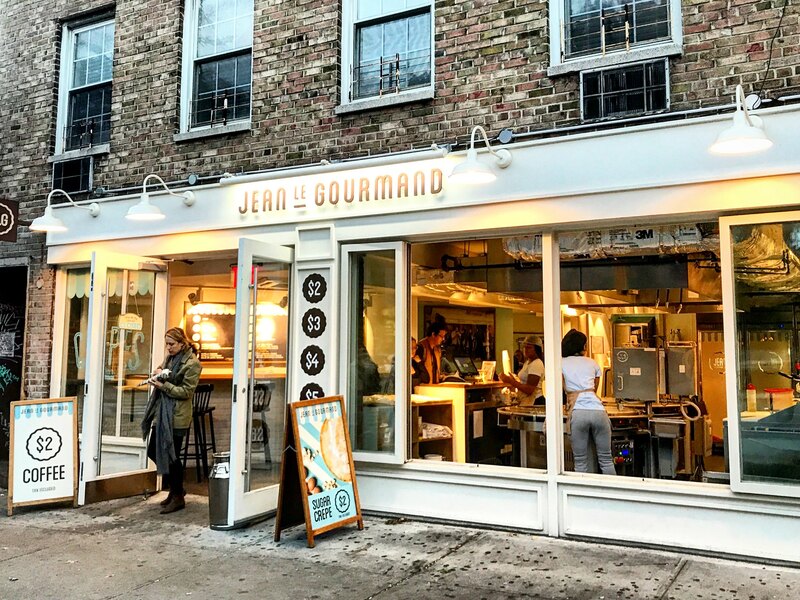 When you want to have both savory and sweet options at the same time, look no further than Jean Le Gourmand and their delicate crepes. Newly opened in the West Village for about four months, this is their first location in New York City following their six successful locations throughout France. 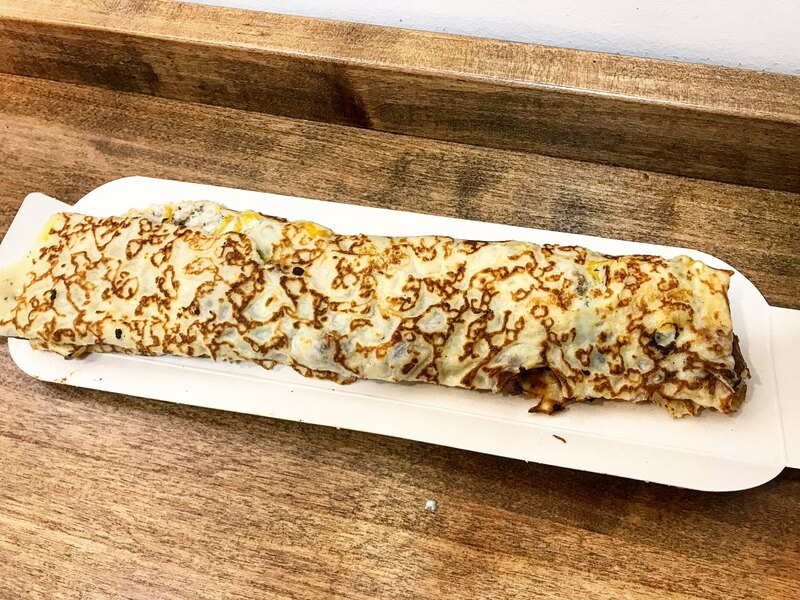 The crêperie is located on 6th Avenue and West 4th Street on a prime corner where you can see them making the crepes from the sidewalk, luring in tourists wandering around in the afternoons and the late-night crowd stumbling out of bars and comedy clubs. 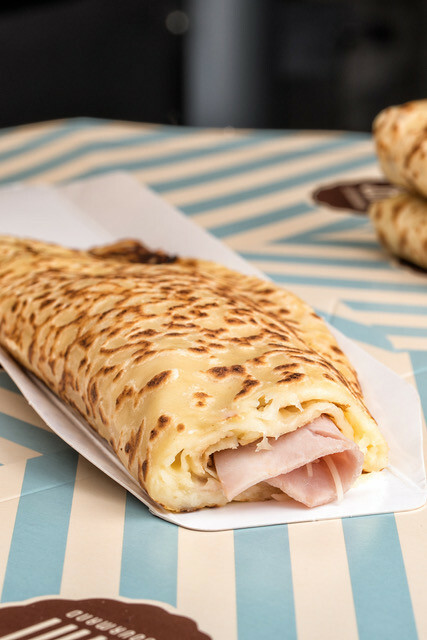 Jean Le Gourmand adheres to the authentic French way of making crepes paper-thin with a secret homemade recipe with special blends of flour for the batter. It goes without saying that the batter is made fresh on-premise daily, so you’ll always have a fresh batch and you can watch while they make your crepe right in front of your eyes through their open-kitchen concept. The crepe chefs didn’t even mind my gawking! 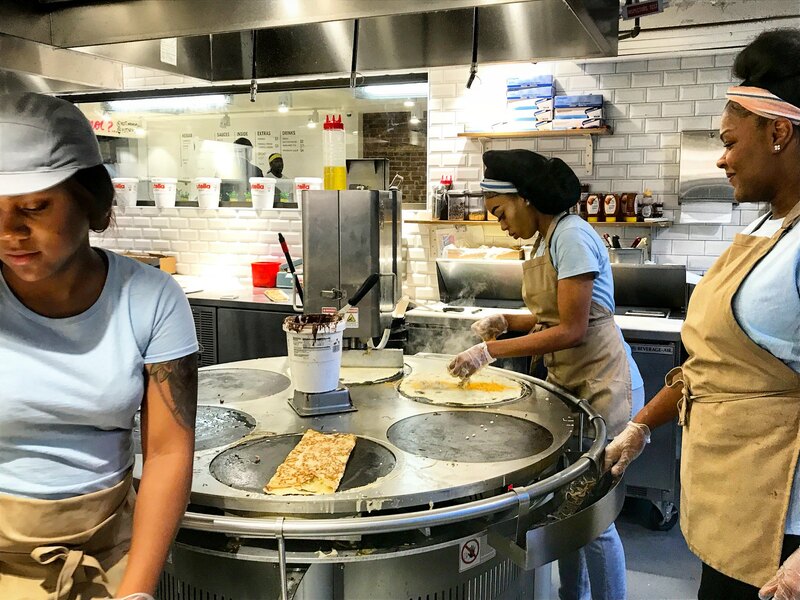 The crepes are made by a custom designed machine that pours the batter and spreads it evenly to make each crepe, and then rotates around for the next order. 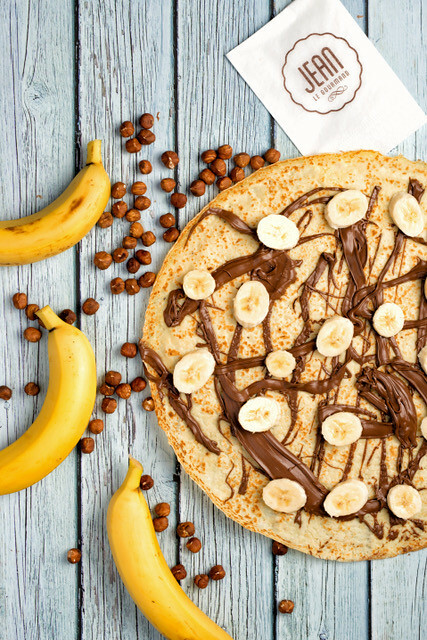 It can make one crepe every 20 seconds, which translates to 180 crepes an hour! Of course, that doesn’t include the time it takes to put in the ingredients, which is another key step to these crepes. 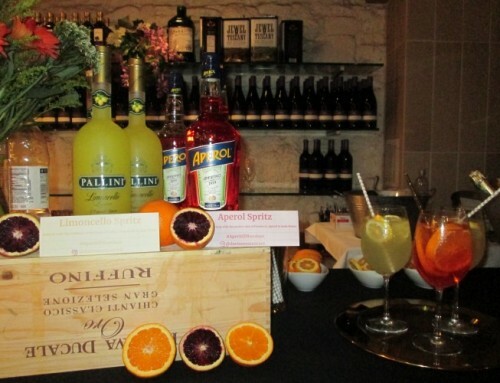 For the filings, JLG keeps things traditionally simple, but uses only the best quality ingredients. For their savory options, choose from classics like ham and cheese ($6) which is a customer favorite, or goat cheese and honey ($6). For a little more pizzaz, try the chicken or salmon with guacamole and cheddar combo ($8), or go for one of their seasonal specialty crepes. 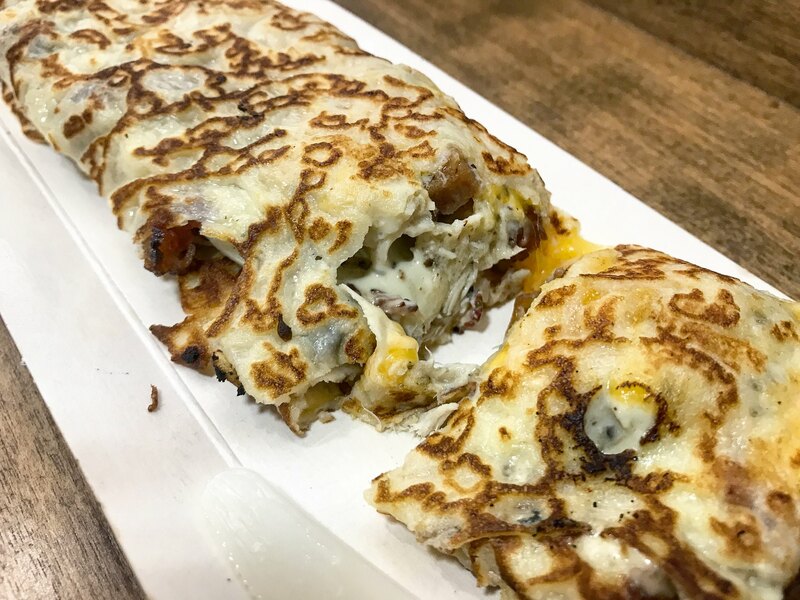 Their specialty menu will rotate, but for now you can get your hands on the Chicken Bacon Ranch Crepe ($9) made with grilled chicken, bacon, avocado ranch, and cheddar cheese. 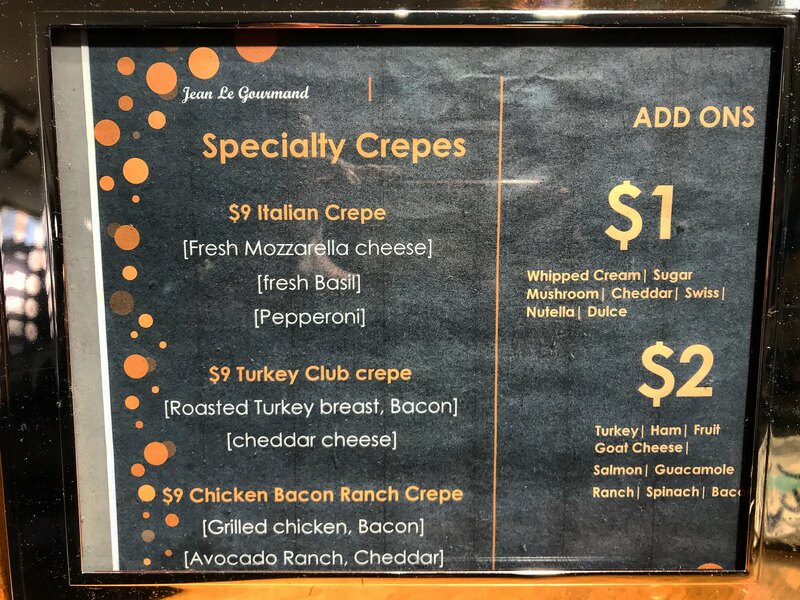 Their other special crepes right now include the Italian Crepe with fresh mozzarella cheese, basil, and pepperoni, as well as the Turkey Club Crepe with roasted turkey breast, bacon, and cheddar cheese ($9). Get your hands on ’em while you can! Breakfast fanatics can also come in for breakfast crepes such as ham or bacon with egg and cheese, and maybe throw in some mushrooms and spinach if you’re feeling it. Let’s not forget dessert. 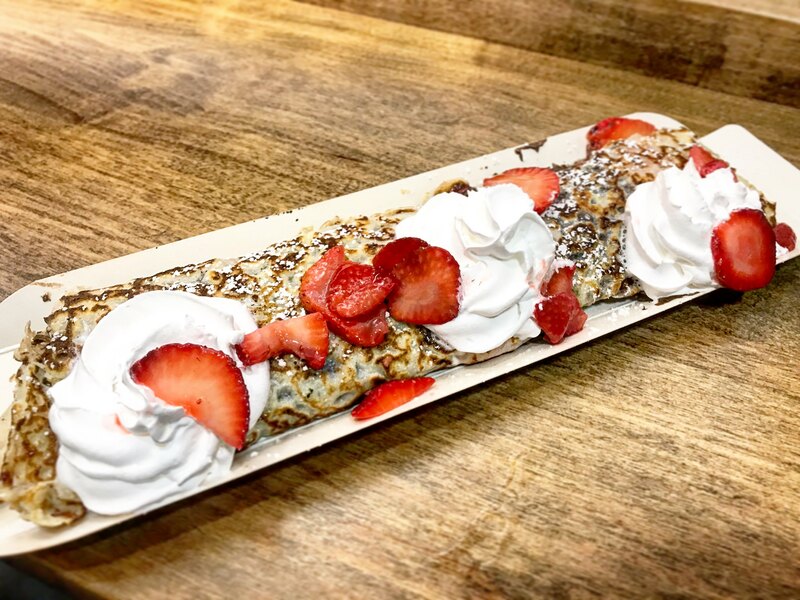 For sweet options, you can go as basic as getting a plain sugar crepe that will set you back only $2, and a solid option for when you want something to satisfy your sweet tooth but not go too all out. You can choose from their combo options, such as Nutella with coconut ($5), chocolate and almond ($5), or dulce de leche with banana ($6), or dare to build your own where each topping is $1 or $2. I went with a classic Nutella with strawberries ($6) and spruced it up with some extra whipped cream for $1 extra. A wonderful perk is that everything on the menu is less than $10, even their specialty crepes. Unless you go to town and pile on those extra toppings… which we will not judge! 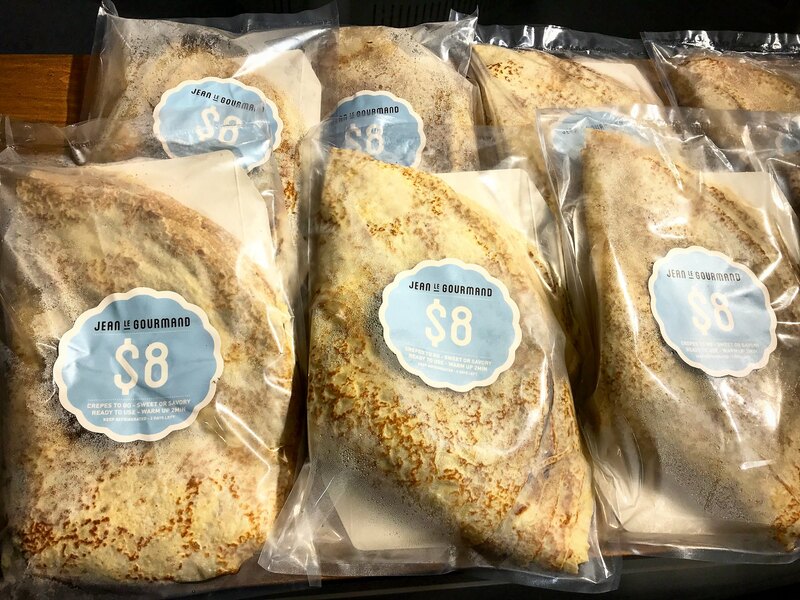 They also offer a pack of 6 plain crepes to go for $8, so you can scoop up a pack to bring home and throw in all the fillings you desire.